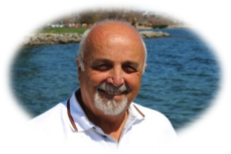 Gerry Zidner and his spouse Suzanne, launched Georgian Harbour Yacht Sales earlier this year. Their office is located in Penetanguishene and they are excited to expand their operation to the Lake Simcoe area. 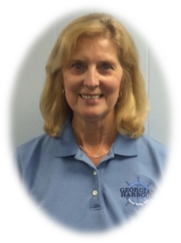 Gerry is an Ontario Certified Marine Sales Professional and is pleased to announce the addition of Richard Wand as the local Sales Broker for Marina del Rey. Richard will be on site personally on weekends to service our brokerage customers and is easily reachable at any other time. 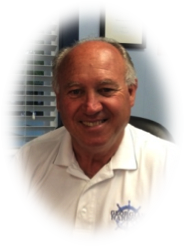 Coupled with his friendly approach and warm demeanor, he brings over thirty years of sales and boating experience with him. 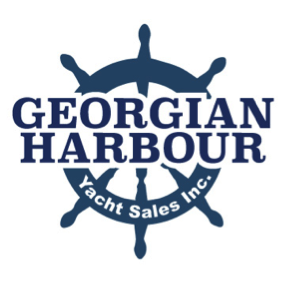 We are pleased to welcome Georgian Harbour Yacht Sales as our Yacht Brokerage representative. 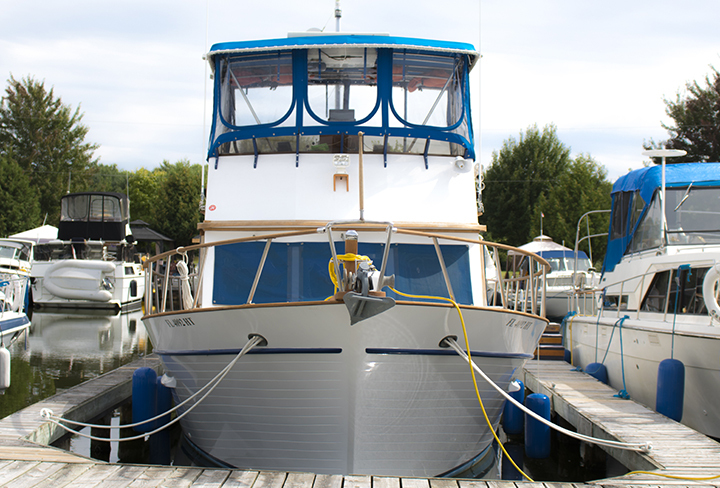 As sellers, our customers can benefit from continued professional service and high exposure of their product as well as the assurance that their boat has been fairly evaluated, is being presented to qualified purchasers and is treated respectfully. 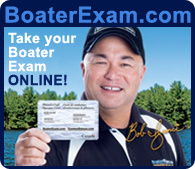 As a buyer, you will be guided through the process necessary to protect your interests and have the bulk of the procedures taken care of, so you can focus on the pleasures and enjoyment of boat ownership. Copyright © Marina Del Rey 2016. All Rights Reserved.